Ayr4142 is a company that brings the experience and expertise of world-class researchers together with the talent and enthusiasm of young people, eager to use the mathematical and statistical modeling tools they have acquired during their studies. 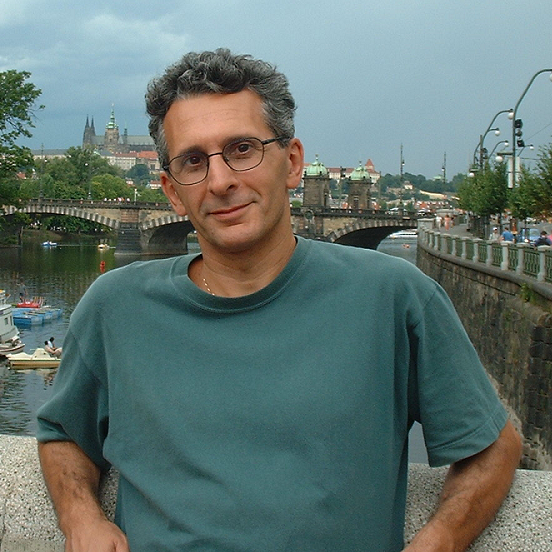 Saverio Pascazio is Professor of Theoretical Physics at the University of Bari. His activity is focused on Quantum Physics and Complex Systems. He collaborates with Research Centers and Universities in Europe, Japan, the United States and Canada. Nicola Amoroso is assistant professor of Applied Physics at the University of Bari. 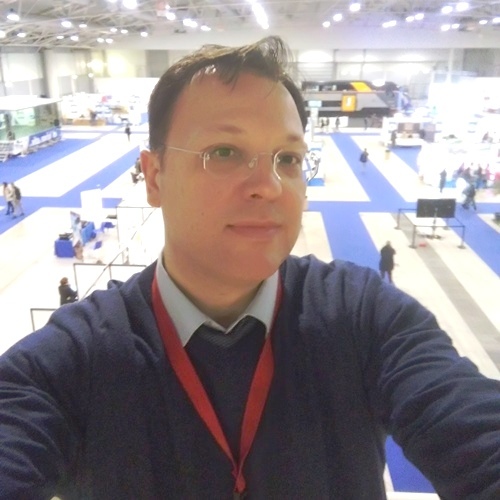 His research activity is mainly devoted to: 1) Neuroimaging: MRI analysis and development of quantitative measurements for computer aided diagnosis; 2) Complex networks: modeling for medical and social-economic applications. 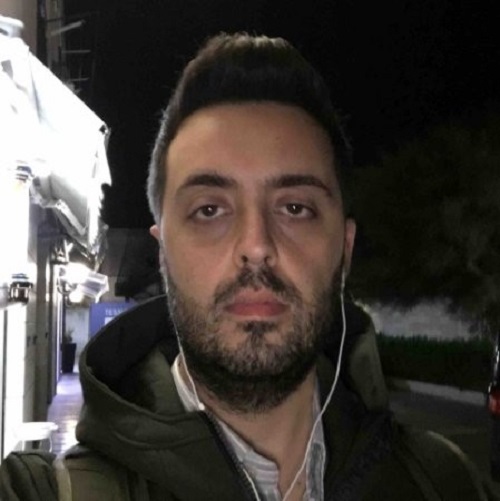 Stefano Franco is specialized in Knowledge Integration and Technology Transfer with particular focus on Algorithms and Data. 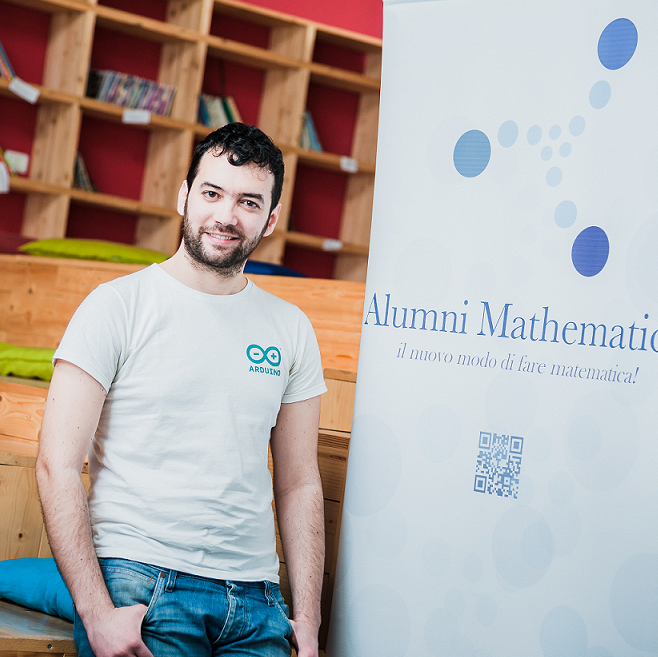 Mathematician with a MBA in International Strategies, Stefano gained a huge expertise as business developer. 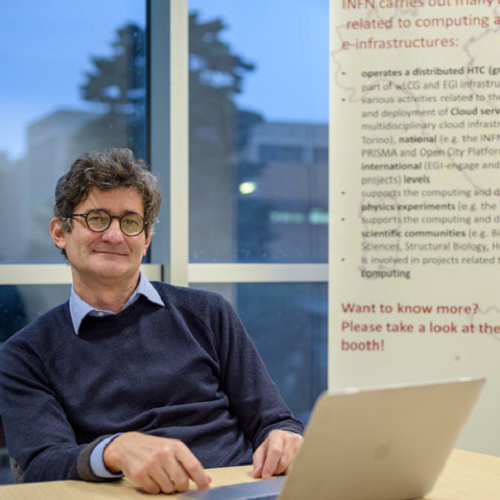 Roberto Bellotti is a full professor of Applied Physics at the University of Bari. His current research interests are in medical physics and spatio-temporal data mining by means of machine learning techniques and complex network analysis. Vincenzo Russo is a General Management Consultant focused on Business Administration, Marketing and Sales. He has an economic background and a deep interest in innovation and digital transformation; his aim is to find unconventional ideas to work on.